More than a cosmetic cover: The functional cosmesis supports your technician as they work to achieve a natural leg volume for your prosthesis and give you as a C-Leg 4 or Genium user a more low-profile appearance. Your prosthesis is clad in a functional knee part and individually mouldable functional shank, and covered by a stocking. When you wear long clothing, this results in an inconspicuous body image for outside observers. Even with short clothing, you won’t be identified as a prosthesis user at first glance. The functional cosmesis also offers protective characteristics, for example against splashed water, and takes the strain when you kneel down. This leaves your mind free to focus on other things. To sum it up, your prosthesis and the functional cosmesis form a functionally well-balanced unit, especially with regards to knee function. Can be moulded by the O&P professional to form a lower leg with a natural appearance, adapted to your requirements. Convincing features include a natural feel and good dimensional stability. The robust knee part permits unrestricted movement of the knee joint and protects it when kneeling down. 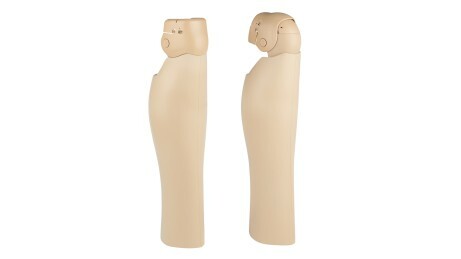 It also gives the knee shape a natural appearance and facilitates a smooth connection to your prosthetic socket. The functional stocking benefits you in numerous ways. It is highly elastic in moveable zones, such as the knee, while providing especially good coverage in other areas thanks to yarn that is processed to give it a fleecy effect. 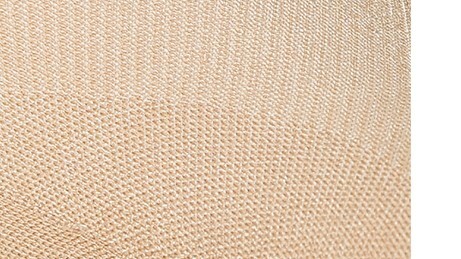 Special properties of the yarn protect against splashed water. Would you prefer to not be recognised as a prosthesis user at first glance? The functional cosmesis can help. Once it has been fitted by the technician, it gives your prosthesis a natural leg volume. Kneeling down, changing your shoes, climbing stairs – these are just a few activities where you can now focus on the essentials, because the functional cosmesis harmonises perfectly with the functions of your prosthesis. 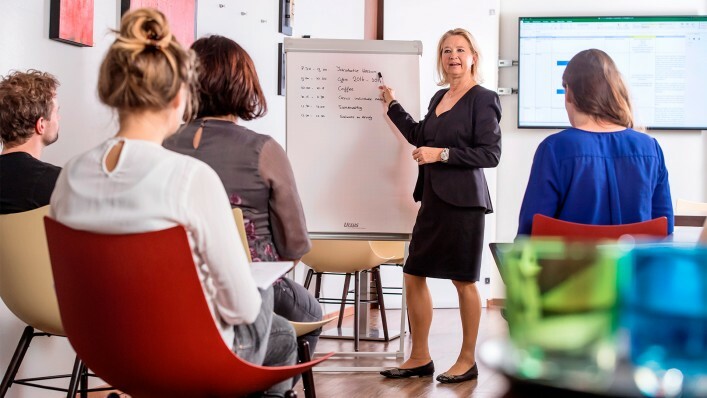 In your working life, the focus should be on your field of work and contacts with colleagues and business partners. 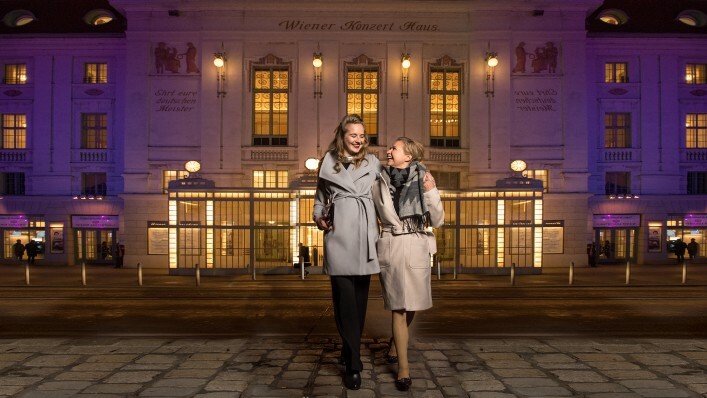 When you have a functional and inconspicuous prosthesis – thanks to the functional cosmesis – it’s your personality and professional expertise that count, rather than your device. Like her clothing, the functional stocking will need to be washed sooner or later. It is removable and machine washable. What’s more, it protects the prosthesis against splashed water and dirt particles to a certain extent. Does the functional cosmesis protect my prosthesis? The functional cosmesis protects your prosthesis to a certain extent during normal, everyday use. This applies for example to contact with splashed water and small particles of dirt. The pre-shaped functional knee part also supports your body weight when you kneel down. For more comprehensive protection for your C-Leg 4 or Genium knee joint, please see the information regarding our special Protective Covers. Is my prosthesis waterproof with the functional stocking? No. The functional stocking only protects against splashed water. Can I wash the functional stocking? Yes. It is machine washable at 30 °C. Please select the “Easy Care” or “Delicates” program. Can I charge my knee joint with the functional stocking? If you are wearing a Genium, inductive charging of your joint through the functional stocking is also possible. You need to expose the charging unit for charging if you wear a C-Leg. What can I do if my functional stocking slips out of place? Make sure that the interior silicone is lying on top of the socket material as far as possible (not on foam or similar), for corresponding good adhesion. Wipe the silicone band with a damp cloth every three days to maintain the adhesion properties. Can I kneel down with my functional stocking? Yes. Please note, however, that this is a wear and tear part, and subject to natural wear. The service life diminishes or increases depending on the individual level of use. Kneeling in short clothing on rough surfaces for example can decrease the service life. 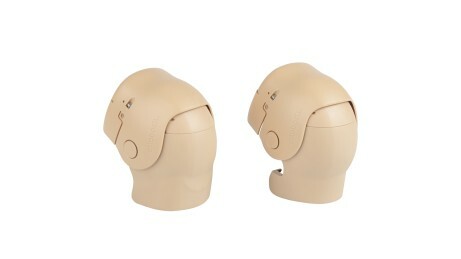 What can I do if the feedback signals from my knee joint are difficult for me to hear through the functional cosmesis? Please contact your orthotics and prosthetics professional (O&P professional). He or she can adjust the signal volume.